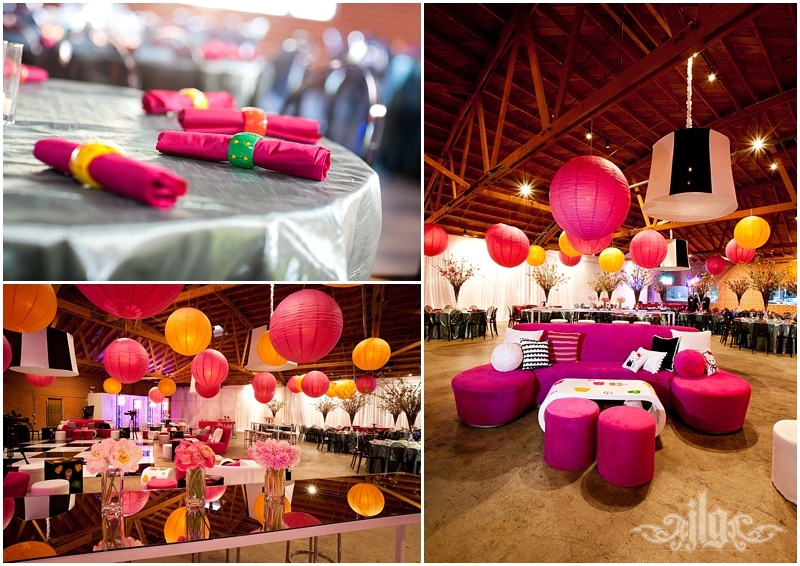 The Book Bindery is one of the coolest locations in LA. 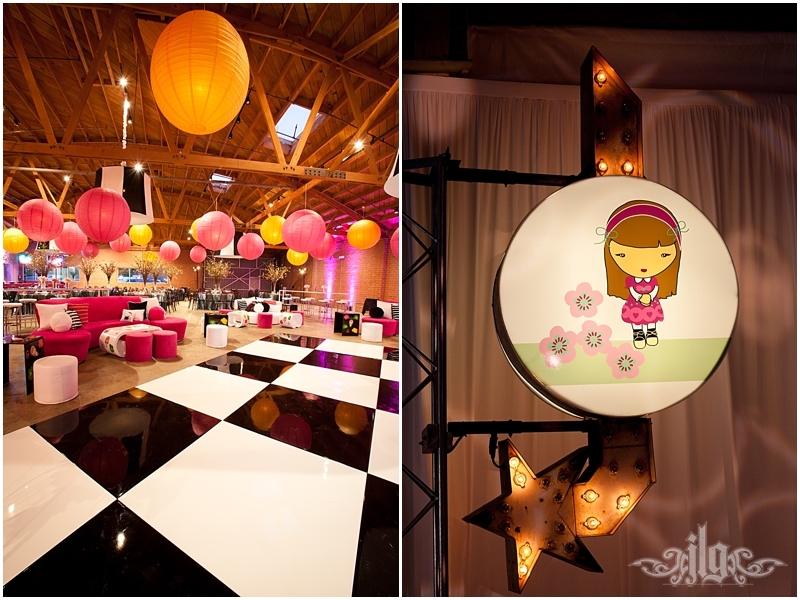 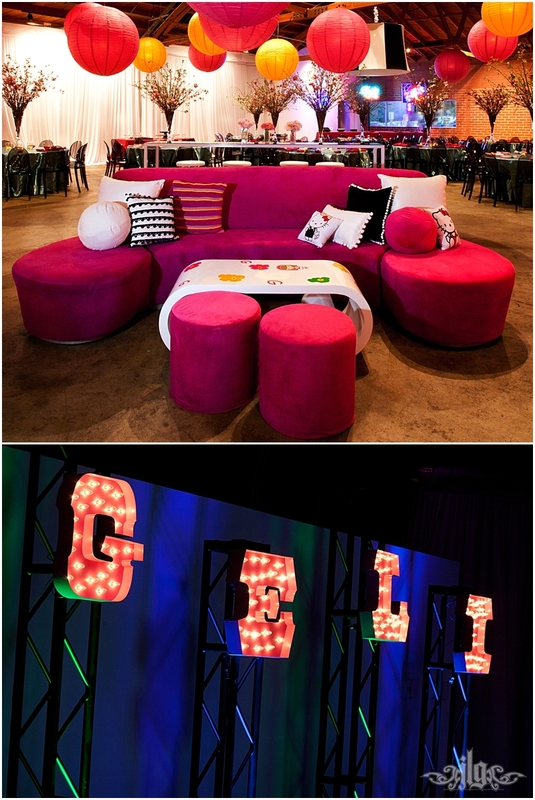 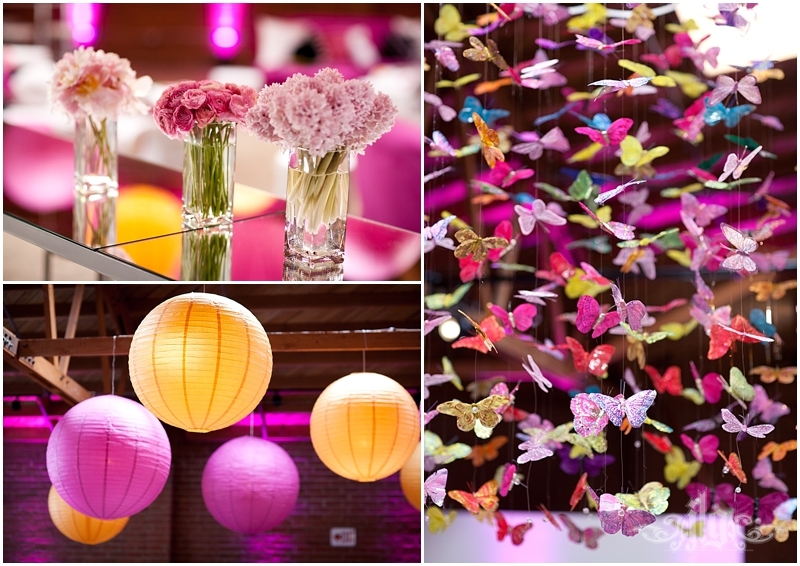 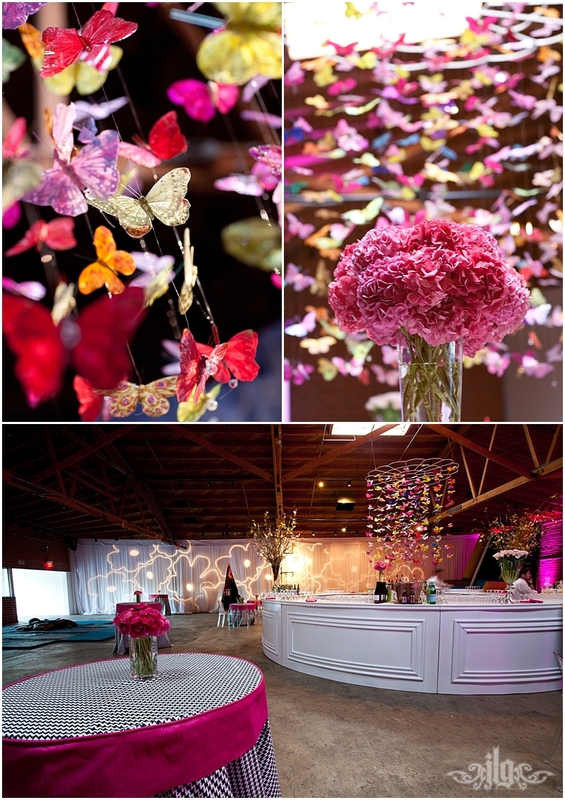 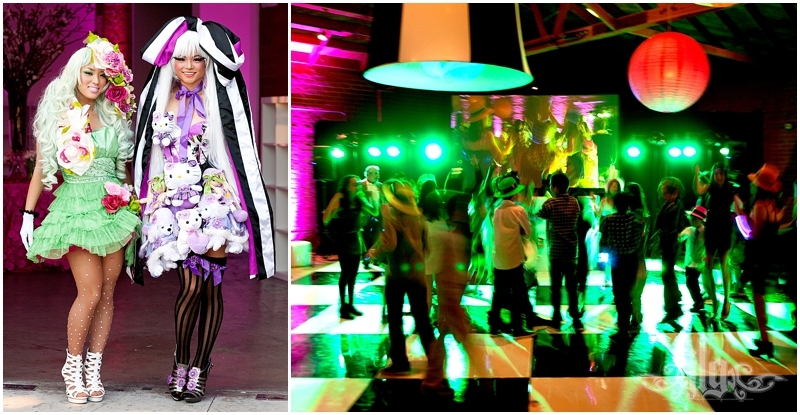 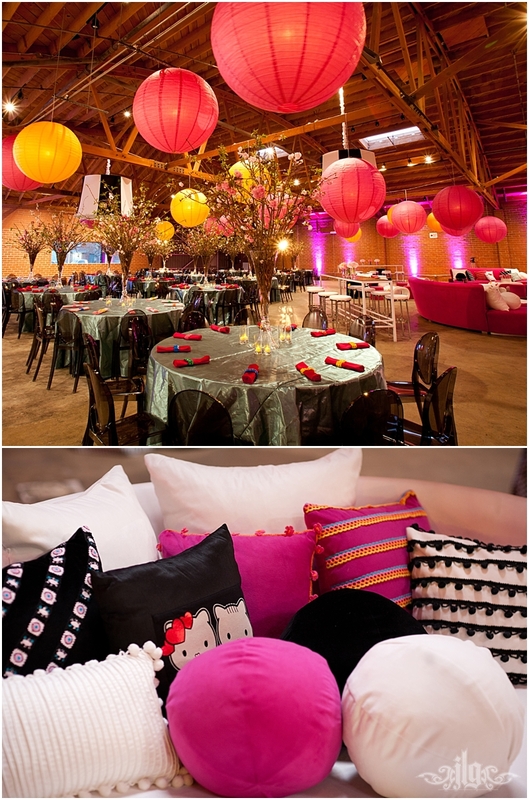 This one went off without a hitch by the talented team from Mindy Weiss Party Consultants. 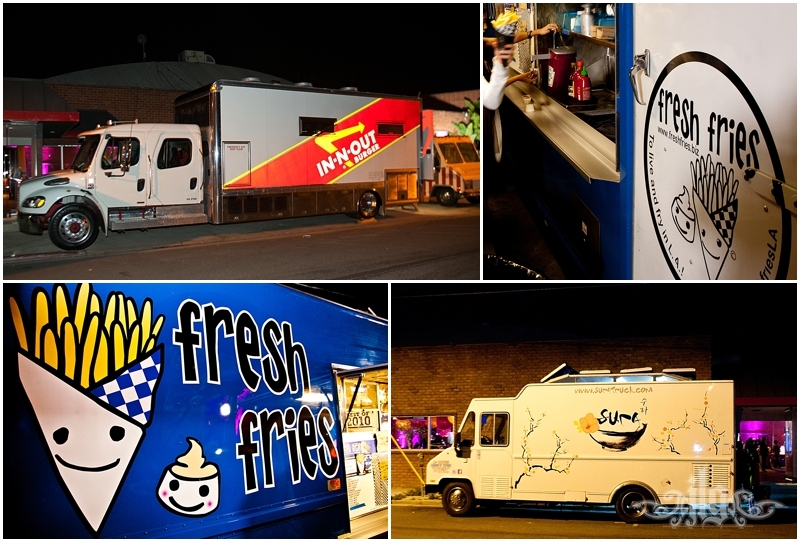 The food trucks were a great spin on catering.